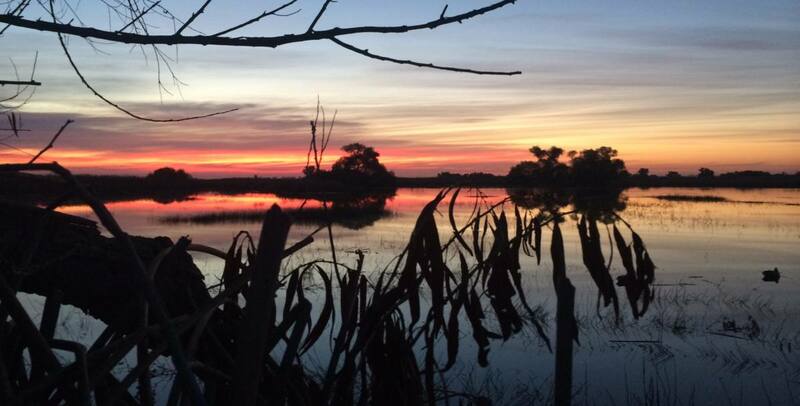 Located near the city of Stamford, this North Texas hunting ranch provides fantastic habitat for a variety of wild animals. With surrounding lands susceptible to extreme drought, four miles of running creek ensures consistent water, creating a healthy ecosystem that naturally funnels and holds abundant wildlife. Only 3 Hours West of Dallas / Fort Worth! While hunting at this location, we recommend staying at the Deluxe Inn in Stamford, approximately ten minutes from the property. For a small discount, mention you’re hunting with Prone Outfitters. Initially, we will meet you at the hotel and have you follow us to ranch. From thereafter, we will meet you at the camp. All transportation is provided throughout the ranch. Tell them you’re hunting with Prone and they’ll order/receive most anything you want, and have it ready for pick-up upon your arrival.